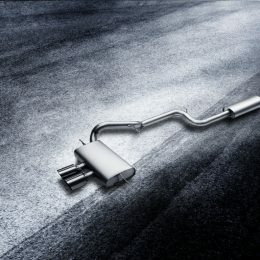 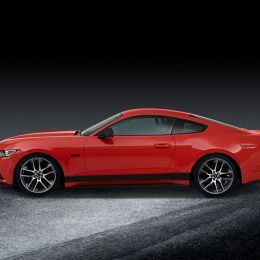 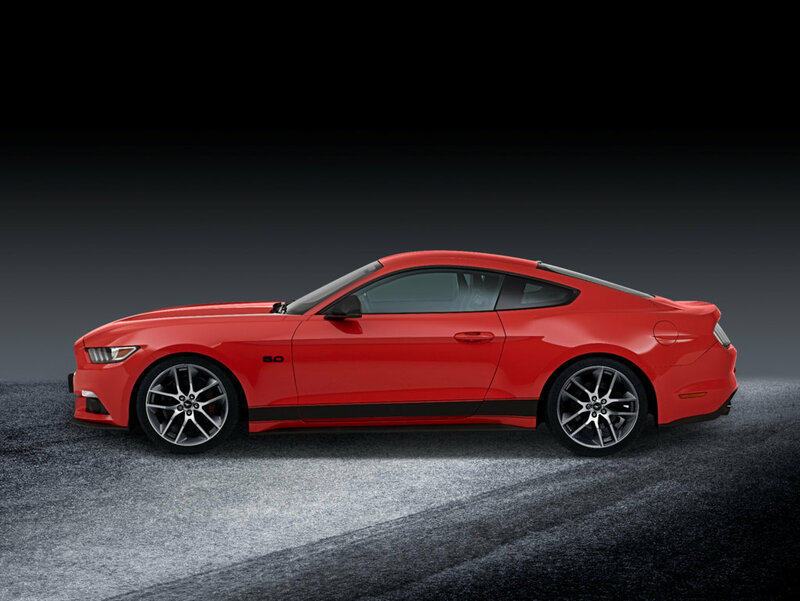 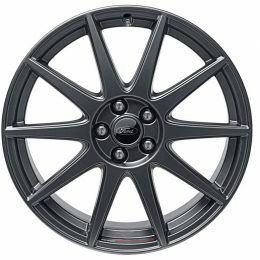 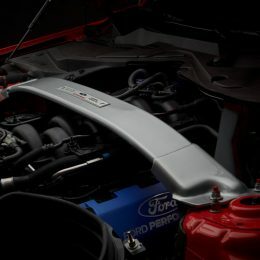 Ford is introducing a new range of high-quality, tailor-made, Ford-approved Performance Parts in Europe, enabling customers to further enhance the look, sound and driving attributes of their Ford Performance models. 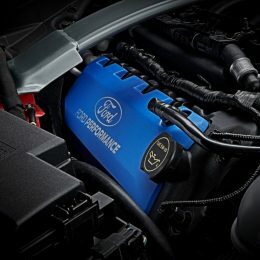 Revealed at the Essen Motorshow in Germany, the first wave of specially-developed, Ford warranty-approved Ford Performance Parts personalisation options and upgrades are available for customers across Europe to order through the Ford dealer network from today, Dec.1, and can be fitted at a Ford Dealer by specially-trained technicians. 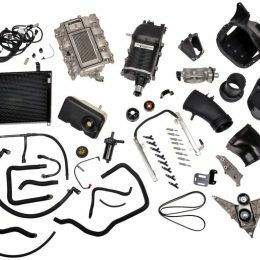 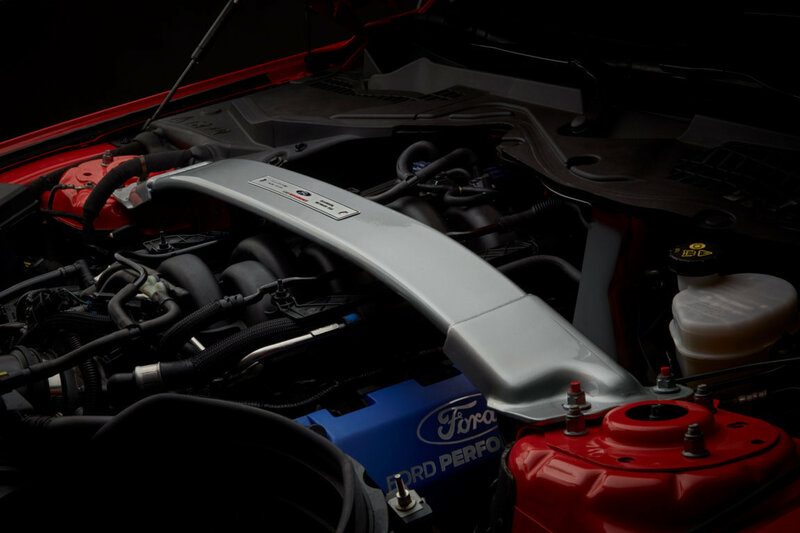 The Ford Performance Parts offering will be expanded in 2018 to cover more Ford models and include new components. 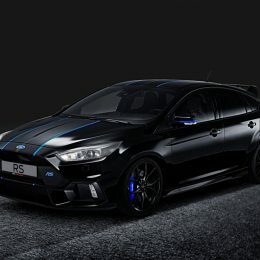 Ford Performance models in Europe include the all-new Fiesta ST, Focus ST, Focus RS, Ford Mustang and the Ford GT supercar. 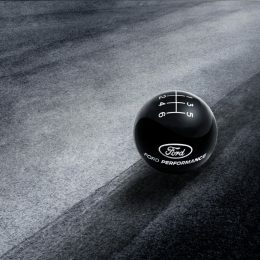 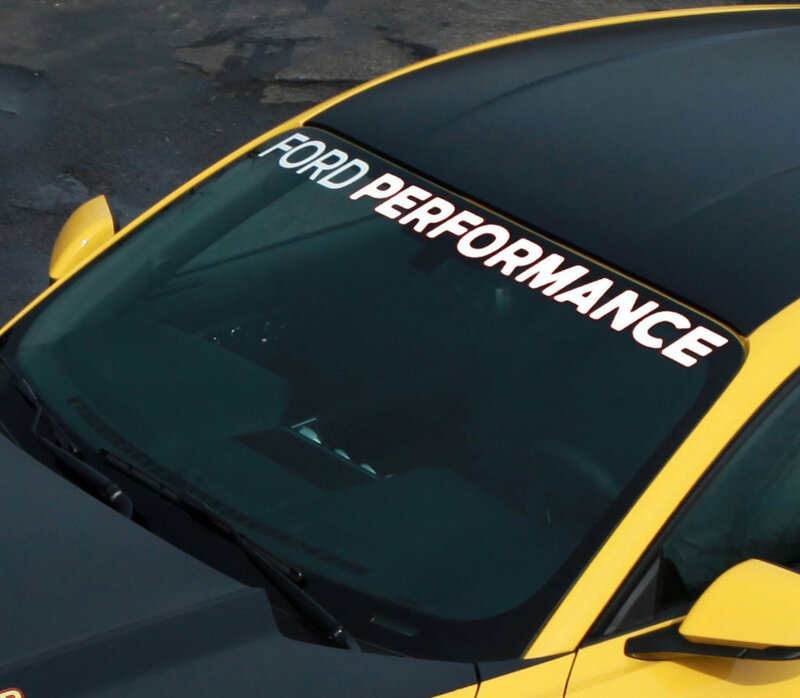 The Ford Performance organisation was formed in 2014 to serve as an innovation laboratory and test-bed to create unique performance vehicles, parts, accessories and experiences for customers. 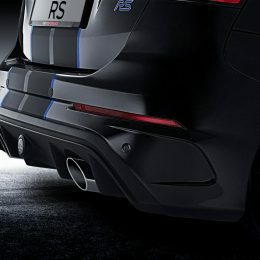 Confirming Ford’s commitment to Ford Performance in Europe, the company earlier this year appointed Leo Roeks in the newly created position of Ford Performance Director, Europe. 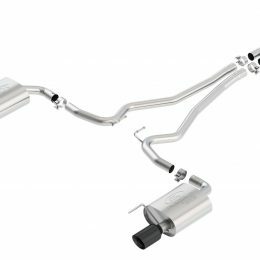 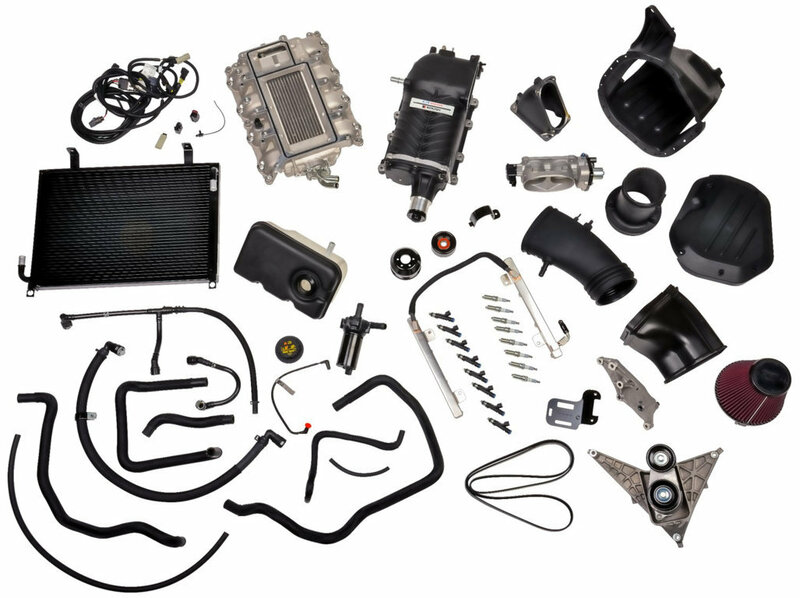 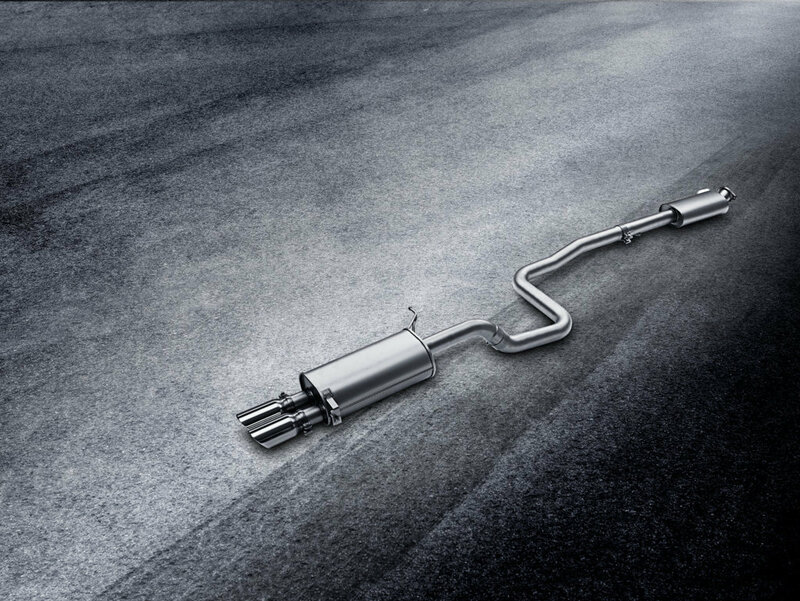 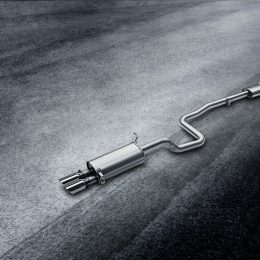 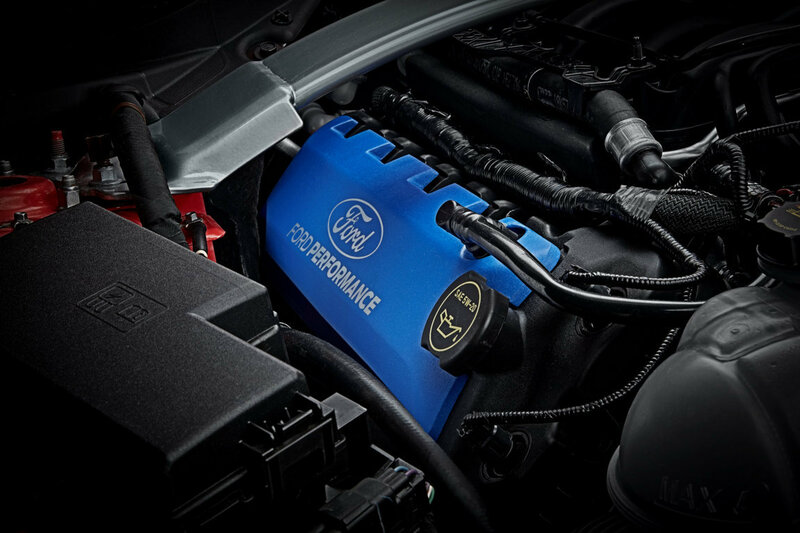 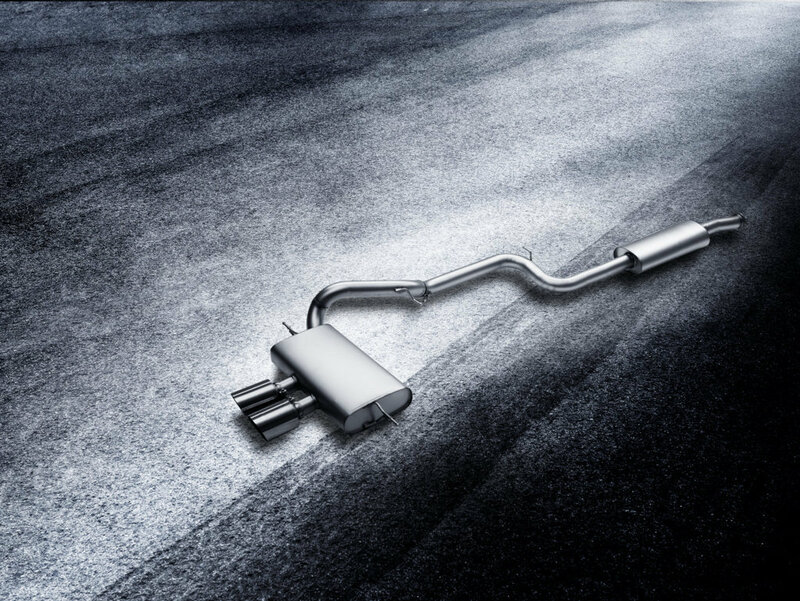 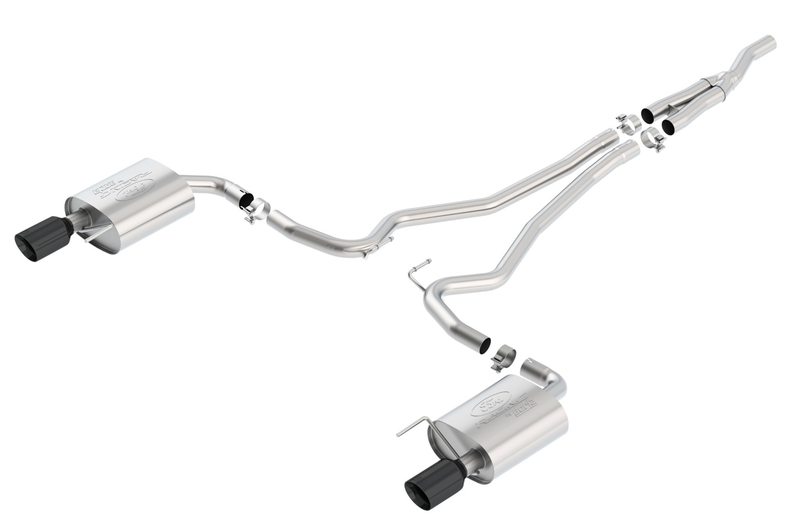 Developed to further enhance the sporty character and award-wining driving dynamics of Ford Performance vehicles, the new Ford Performance Parts range offers components from chassis and suspension upgrades to exhaust systems, engine tuning, and styling options. 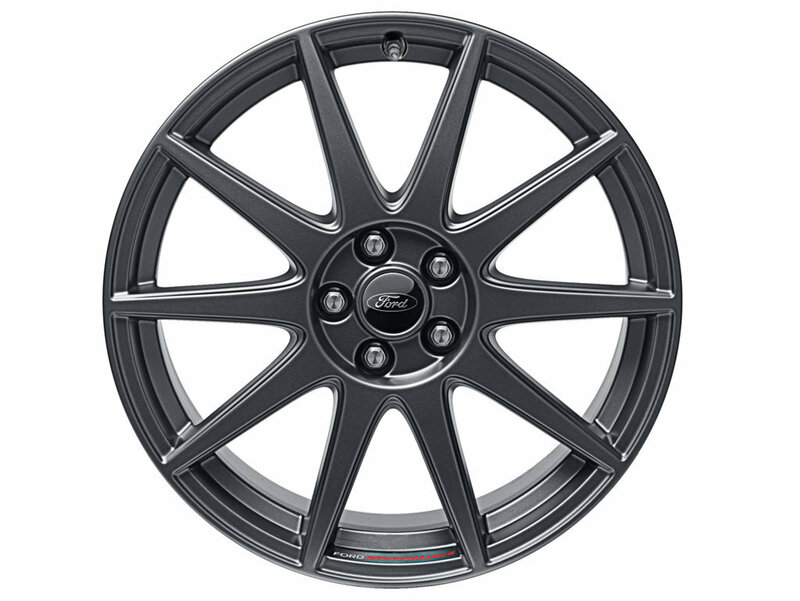 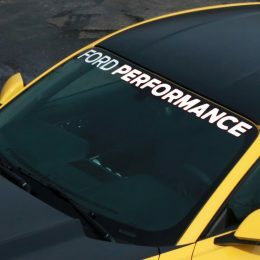 Developed in conjunction with renowned specialists including Roush, Borla, KW and Remus, and tested for performance and durability at locations including Ford’s Lommel Proving Ground, Belgium, and the Nürburgring Nordschleife, Germany, Ford Performance Parts products all feature a Ford part number and are covered by the Ford warranty. 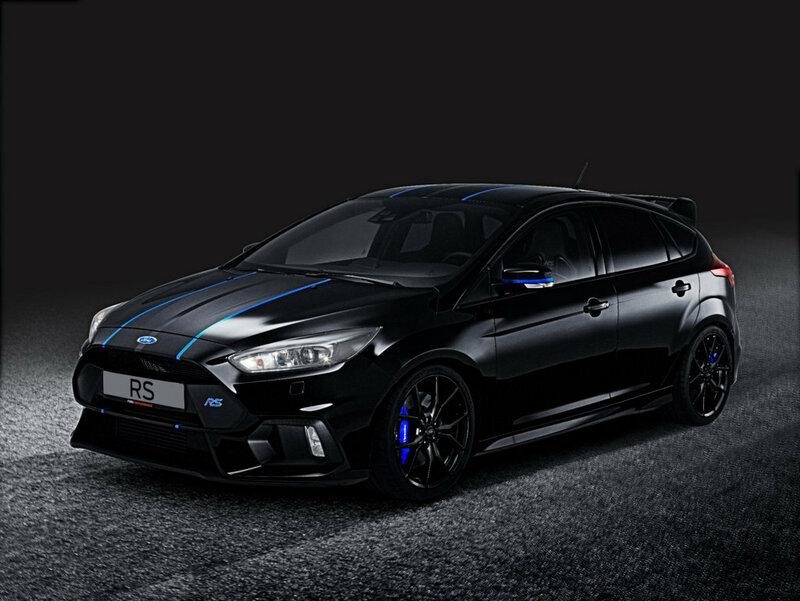 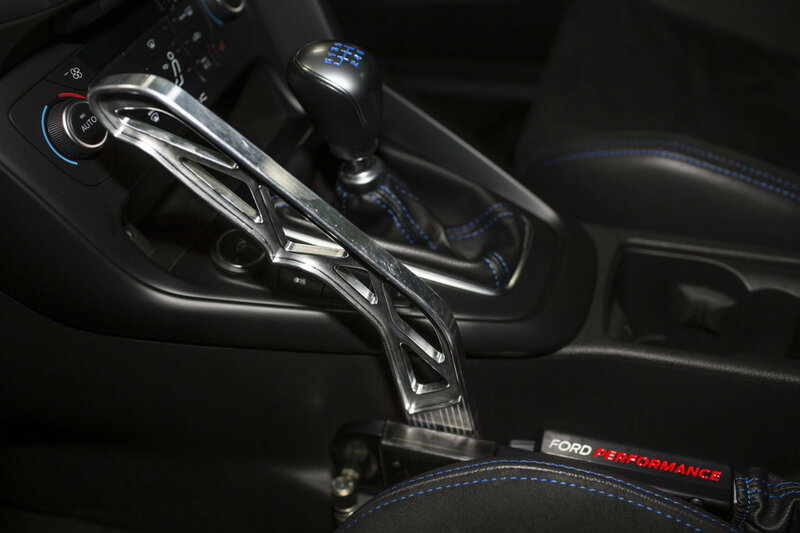 Ford Performance also revealed the all-new Ford Performance Drift Stick concept – the first-ever, rally-inspired electronic handbrake, developed and designed for Focus RS and approved by rally and stunt star Ken Block. 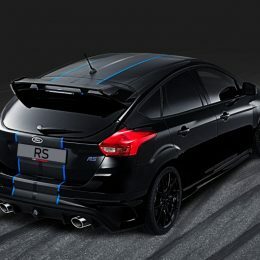 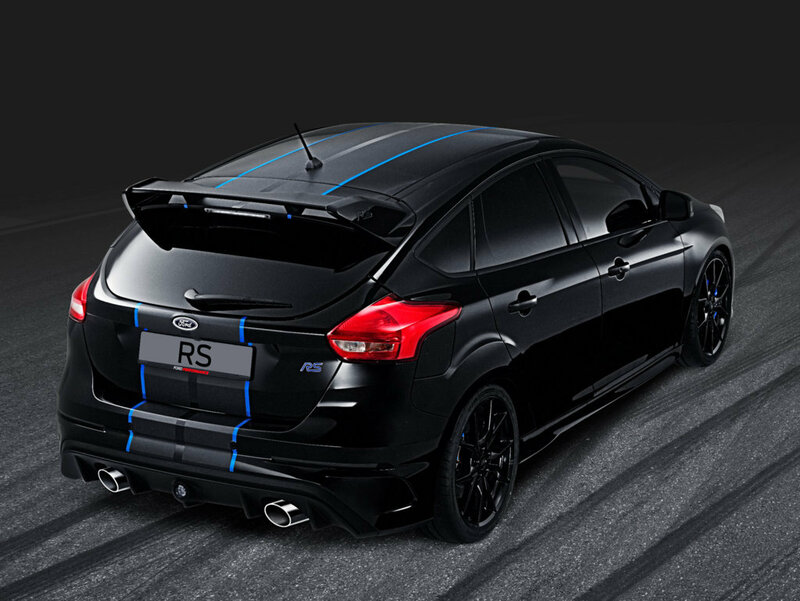 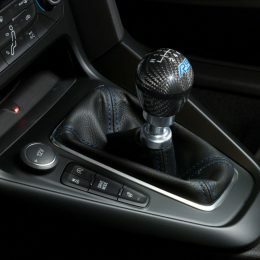 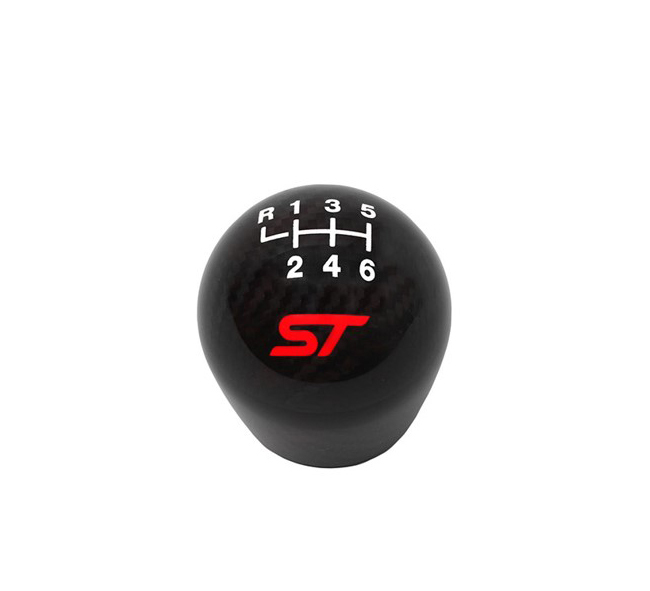 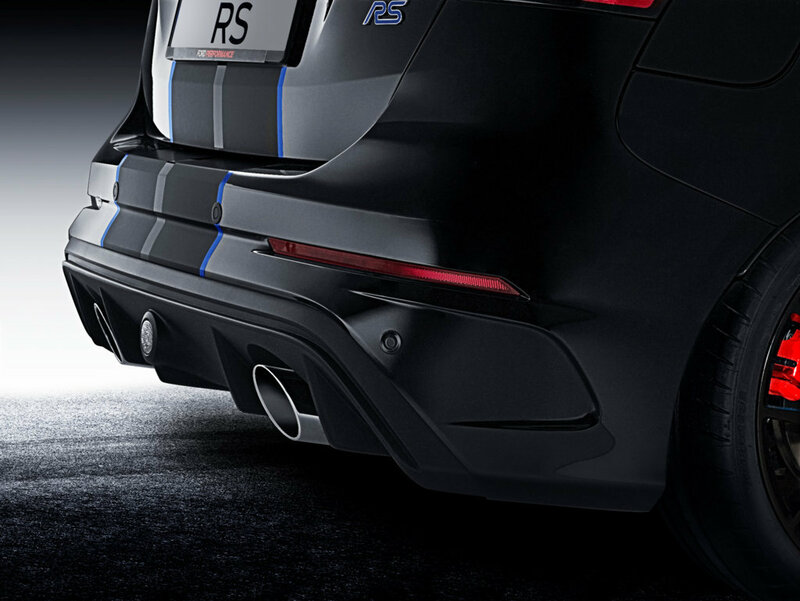 The Drift Stick – an aluminium lever between the driver’s seat and manual transmission – utilises the innovative, industry first Focus RS Drift Mode to deliver clutch-free drift turns very similar to the experience of a real rally car, and is designed for track use only. 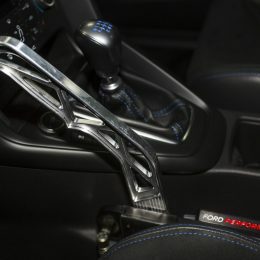 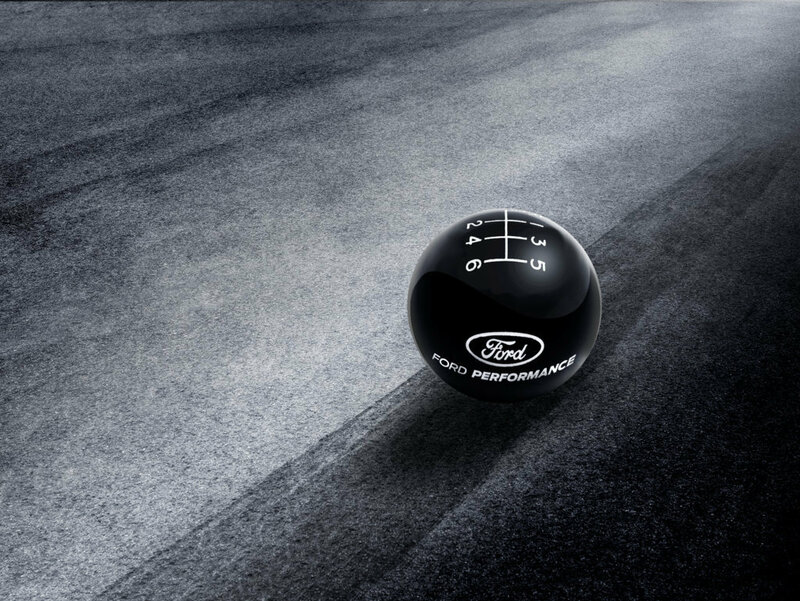 Internally called Project Wicked Stick and led by Ford Performance programme manager John Wicks, the Drift Stick opens the rear-drive unit clutches of the Ford Performance All Wheel Drive system and applies hydraulic pressure to lock the rear wheels with the simple pull of a lever. Connecting directly to the vehicle’s electronic systems means instantaneous response with minimal effort required to engage the lever, for easy, precise use.